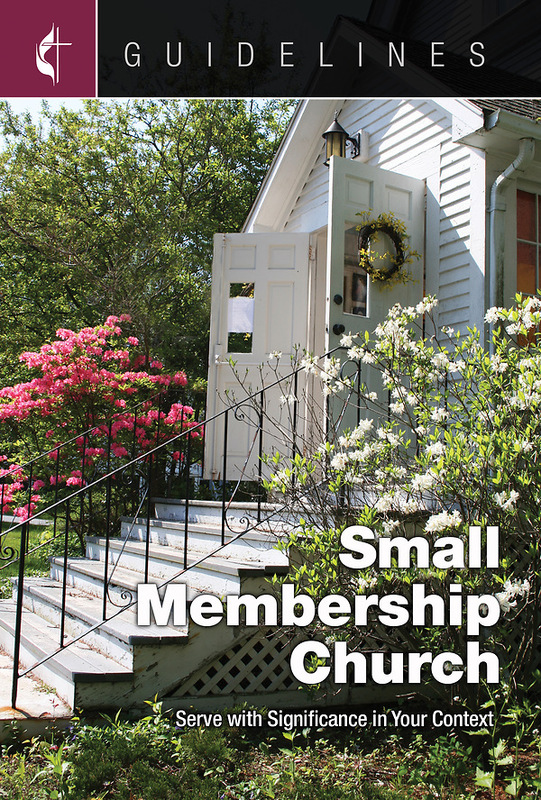 The vast majority of United Methodist churches are small membership churches that can be and are vital places of ministry that matter. Most are situated in areas where there are people outside any faith community and have great potential for ministry. This Guideline will help you be an effective leader in your smaller church.